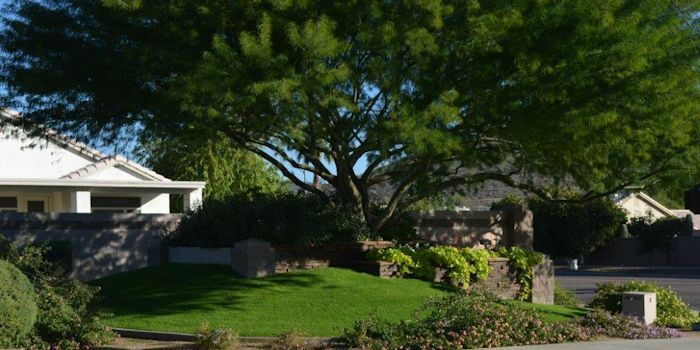 Lawns By Les, LLC has specialized in professional landscape and irrigation maintenance for more than three decades. 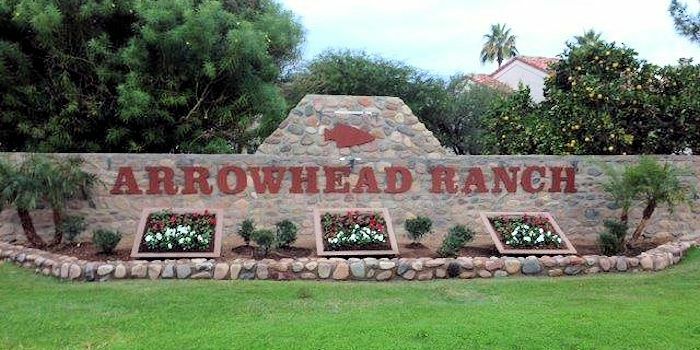 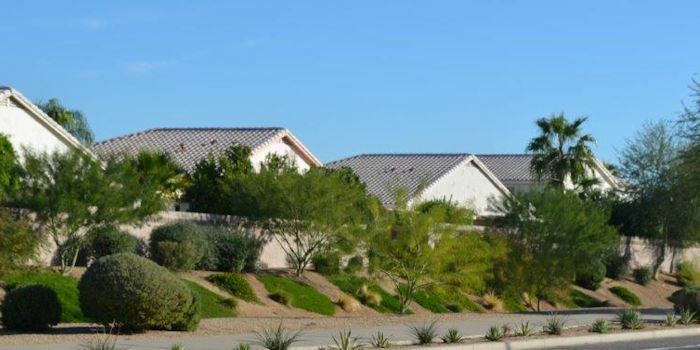 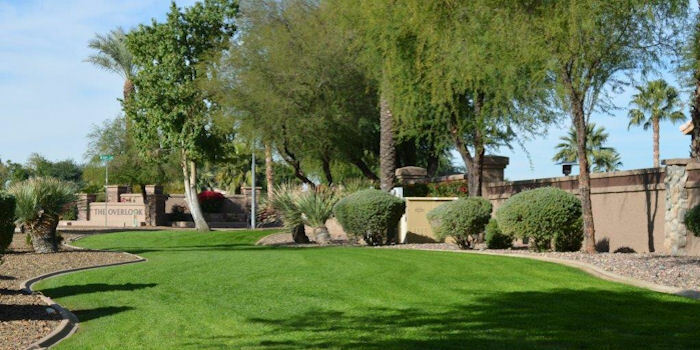 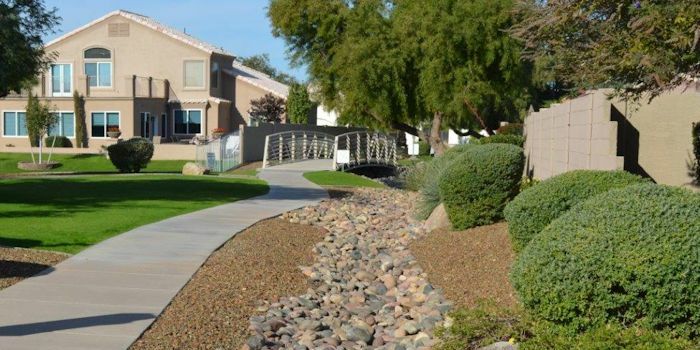 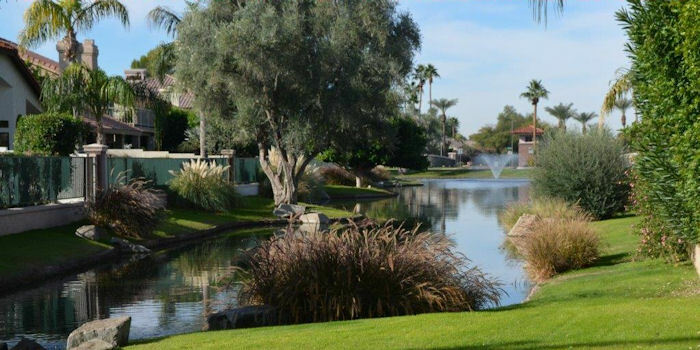 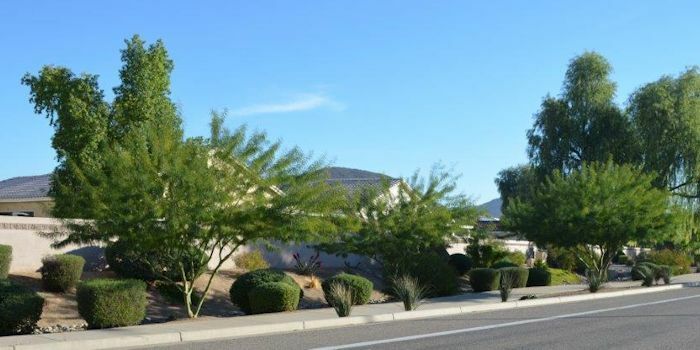 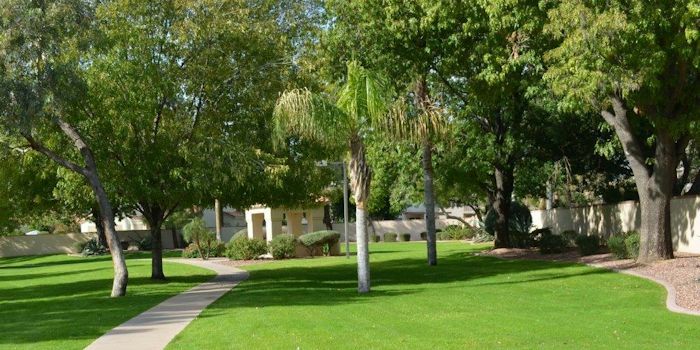 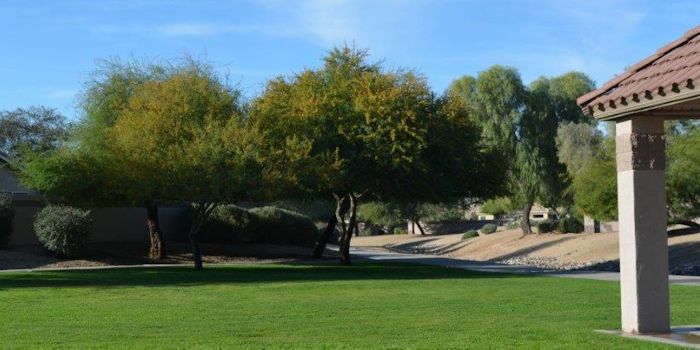 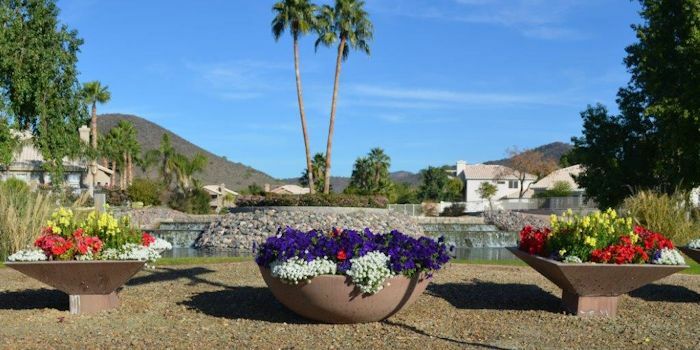 Our service portfolio is extensive, covering general maintenance of turf and xeriscape, to highly specialized conversion and water conservation services. 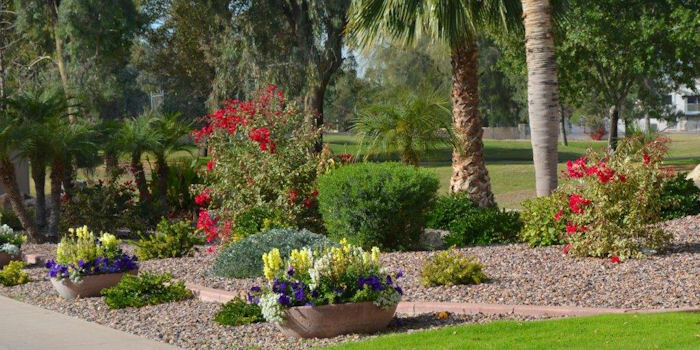 All content ©2014 Lawns by Les - Hosted by Blue G Domains.